There’s a world entirely different to our own out there. Far from the modern conveniences and vast food choices we take for granted, there’s families with absolutely nothing. But we can do something to help. By taking part in the latest The Hunger Project auction, you can help break the poverty cycle. The Hunger Project has worked for 35 years to help create a world where poverty no longer exists. In October, Babyology’s managing editor, Mandi, will travel to Mexico for the 2015 Business Chicks Leadership and Immersion Program. The Babyology community is fundraising for the cause and we are almost at our $10,000 target. Thanks to Bugaboo, we’re closer than ever. 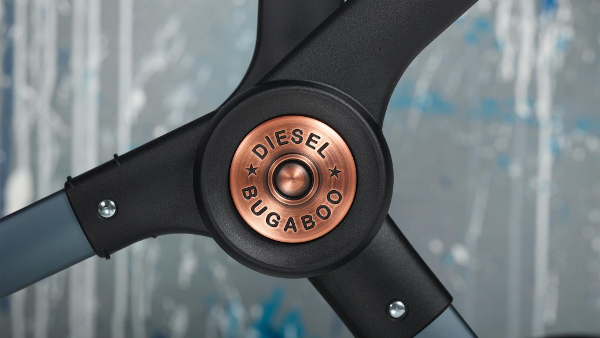 Bugaboo, the Dutch mobility company reknowned for its innovative prams and strollers, has donated a brand new, special edition Bugaboo by Diesel Buffalo pram for us to auction. It’s valued at $1889 and includes delivery to anywhere in Australia. 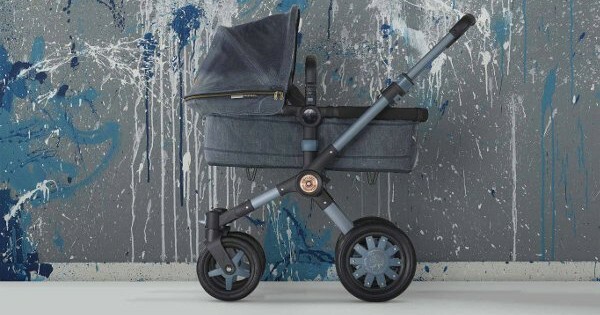 This pram is only available for November pre-order and we have our hands on one of these stunning prams! 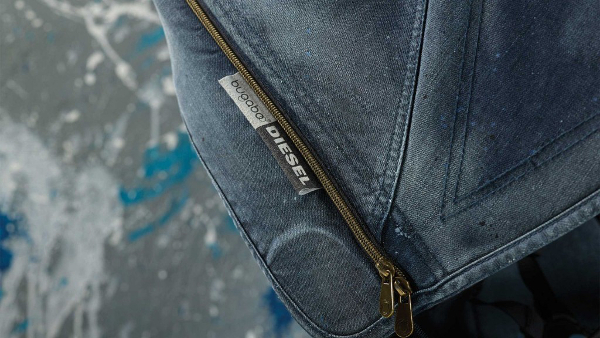 It’s a complete makeover for the all-terrain Bugaboo Buffalo, with Diesel’s signature street style evident in the washed denim fabric, paint splatter detail and contrasting copper-coloured zips. But it’s the blue anodised chassis that really sets this stroller apart. To take part in our auction, simply click the Bid now button below and your stylish baby could soon be cruising in this designer stroller. By doing so you’re also helping children who are not as lucky as your own. Don’t need a stroller right now? You can still do something. Support the work of The Hunger Project by making a donation, no matter how small. Find out more about Babyology’s mission to help break the poverty cycle through The Hunger Project.